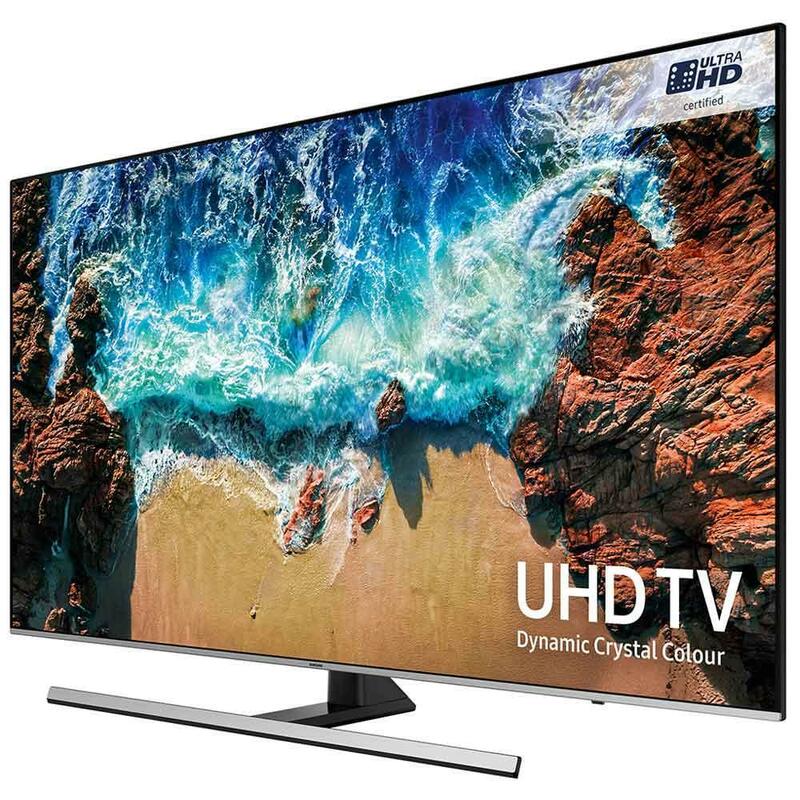 The Samsung UE65NU8000 65 inch features Dynamic Crystal Colour, HDR1000, PQI 2500 (Picture Quality Index) and Samsung's new Smart Hub. 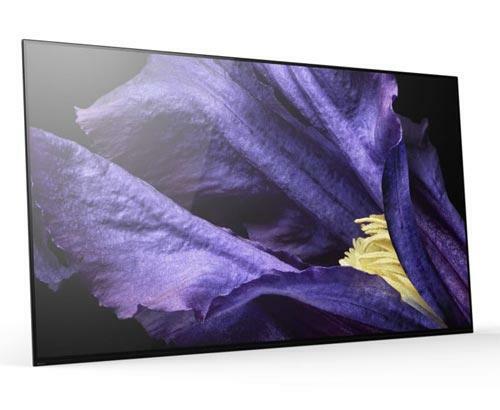 Samsung's UE65NU8000 not only has excellent smart features but amazing picture quality to match. 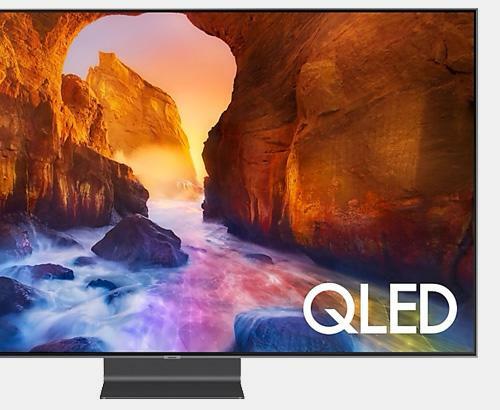 This HDR 4K TV is a replacement for the popular MU8000 Quantum Dot TV. 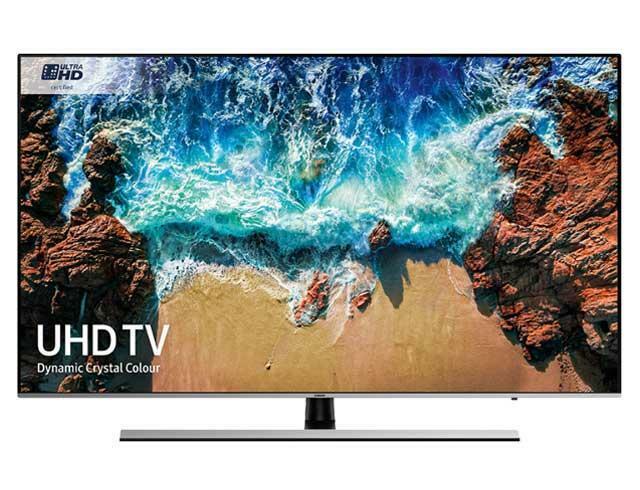 The Samsung UE65NU8000 HDR 4K TV features Samsungs new screen technologies and a quad core processor to provide one of the fastest, feature rich Smart TV platforms available. 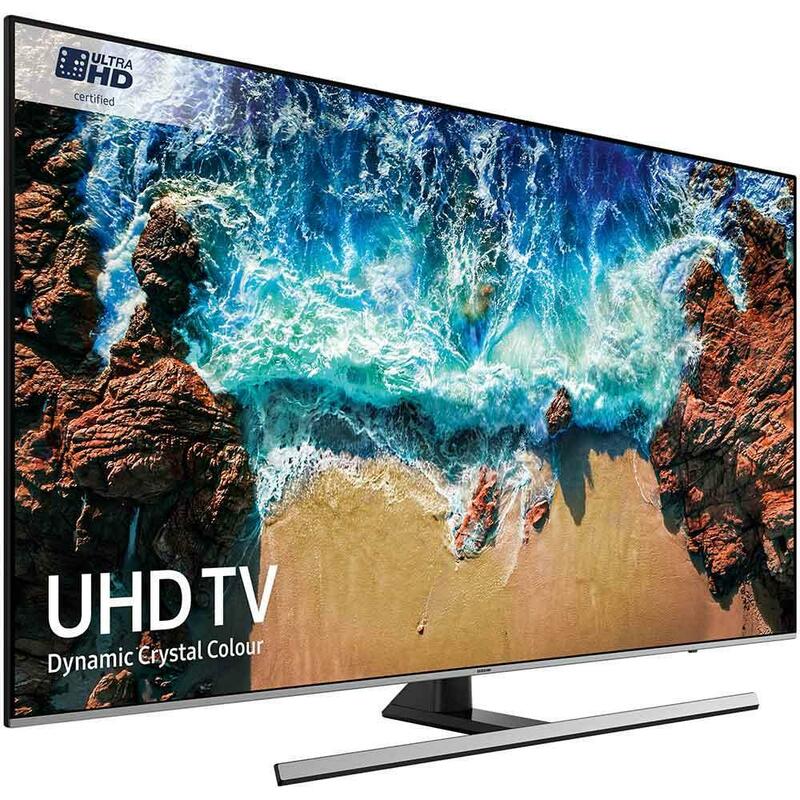 The next generation Tizen is the smart platform providing full access to catch-up TV services and provides an intuitive interactive interface to this HDR 4K television. 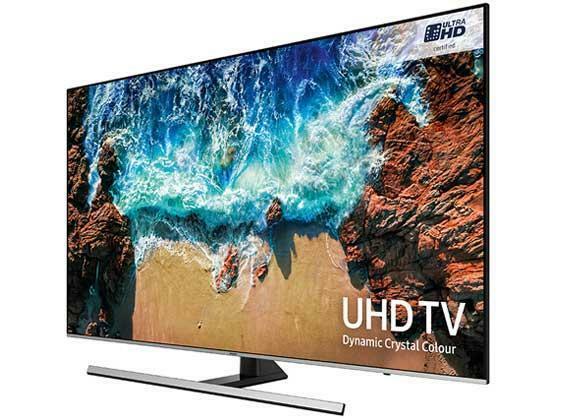 The design of the Samsung UE65NU8000 HDR 4K TV is focused on the premium and luxury. 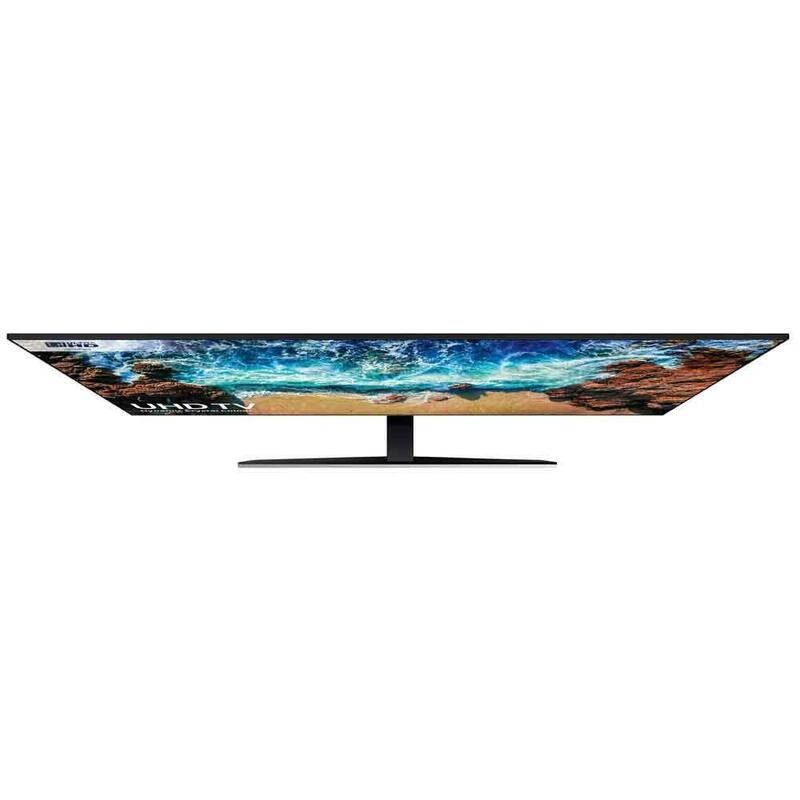 Featuring a brushed chassis design with a 3 sided bezel-less frame allowing you to be more focused on the Image giving you a more immersive experience. 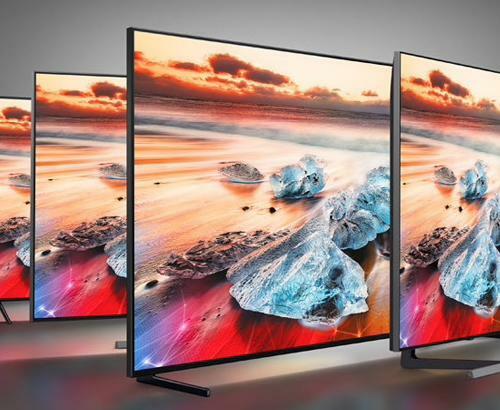 HDR1000 aims to deliver the best colour detail possible allowing more colour information to be shown on the screen. This greater contrast delivers stunning detail in both light and dark scenes. Our installation service covers the whole of Greater Manchester and also many parts of Lancashire. Our prices are constantly monitored to ensure that we are as competitive as national retailers. 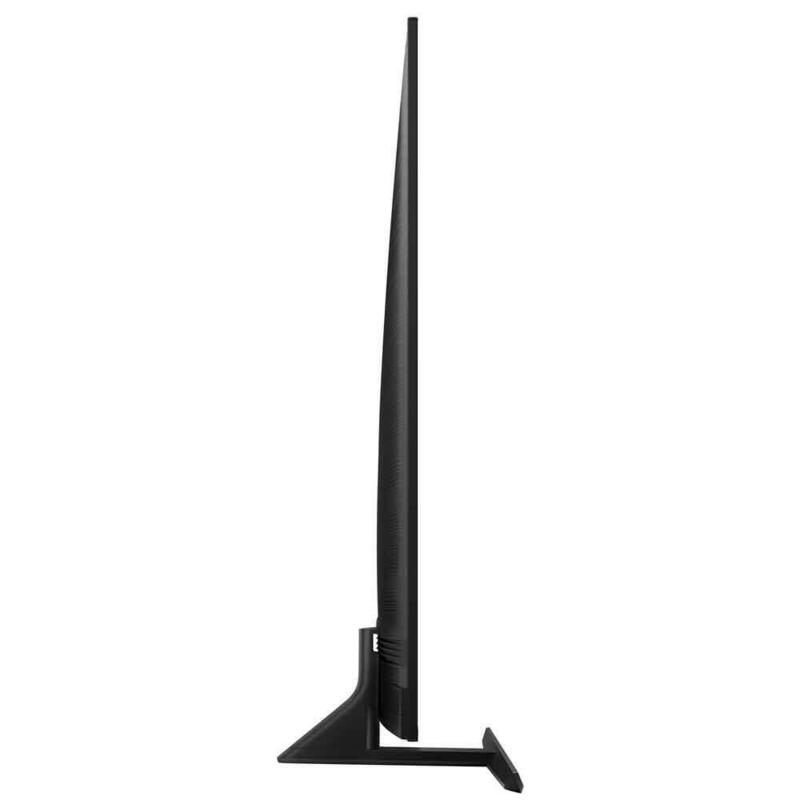 This Samsung UE65NU8000 is also available with a bespoke white glove delivery and installation service.